[Video] Health Benefits Of Turmeric | Must See! Health Benefits Of Turmeric is a video that lays out some of the top benefits of the well known spice turmeric. The health benefits of turmeric are quite impressive. The major benefit that turmeric offers is that it is an anti-inflammatory. 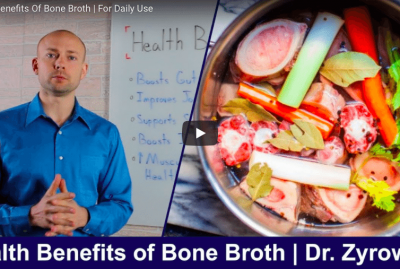 As a result of this one major factor, if offers incredible healing power for the cells, organ systems, and the body in its entirety. 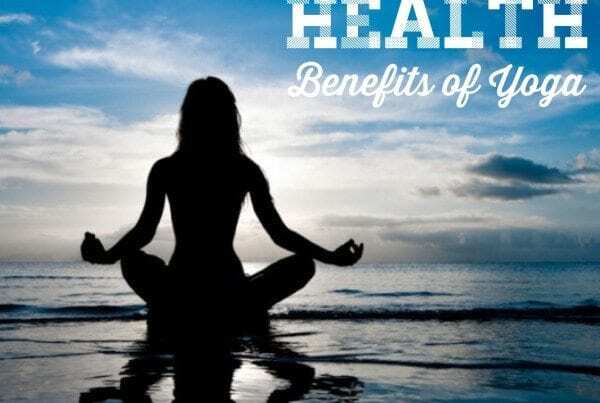 Turmeric health benefits are widely used in natural medicine as a way to help patient reverse conditions and ultimately achieve a higher state of health. The health benefits of turmeric capsules goes far beyond inflammation. Turmeric supports brain health by boosting brain derived neurotrophic factor and neurotransmitters like dopamine and serotonin. For all the same reasons, turmeric is very powerful and research proven to support those who are fighting depression. The health benefits of turmeric powder go even further to support reversing cancer, heart disease, advanced aging, and even offers some cosmetic benefits like whitening your teeth. There’s a couple thing to note about the health benefits of turmeric supplements. First of all, the active ingredient curcumin found in turmeric is responsible for the healing benefit. Within turmeric, curcumin is only present by about 3%. So in a spice bottle of turmeric, it is only roughly 3% curcumin. 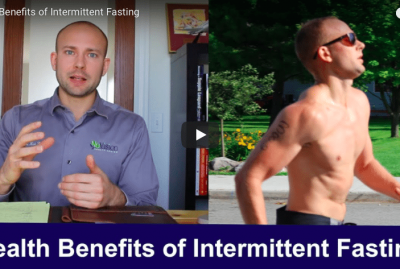 This is why supplementing with it is very powerful because it is recommended that in order to see results, you need to be getting high doses. One final fact worth noting is the health benefits of turmeric and black pepper. When you combine turmeric with black pepper, it increases the absorption and availability by 2000%. Essentially, this means they must be taken together if you want to increase the benefits you’ll receive from turmeric. If you want to improve your health, turmeric is a great resource to use daily. 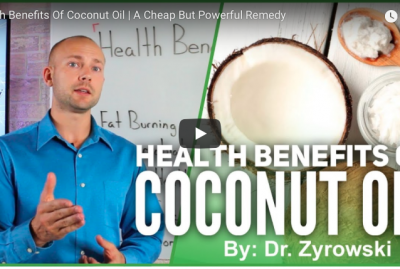 Get Dr. Zyrowski’s Powerful Turmeric Formula here. [Video Transcription] Health Benefits Of Turmeric | Must See! 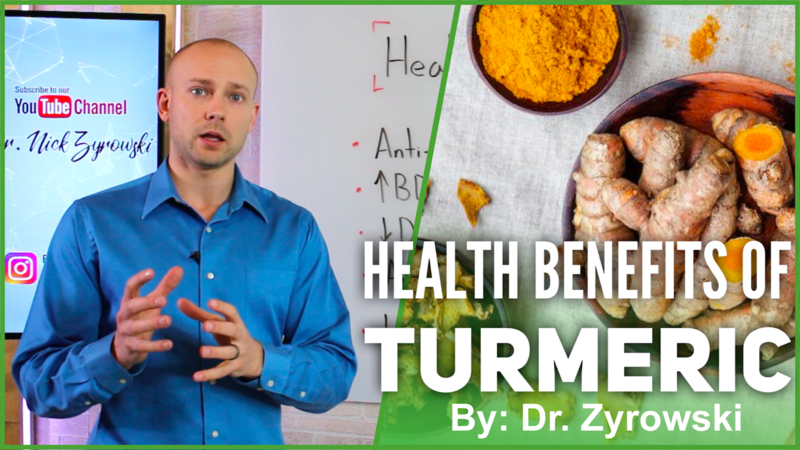 In this video, I’ll uncover the health benefits of turmeric. Hi ladies and gentlemen, I’m Dr. Zyrowski and welcome back to the channel. If you’re new to the channel, it’s a pleasure to have you here. Be sure to subscribe, hit that bell notification, Join our notification community so I can help you excel your health and your life. In this video, we’re talking about the health benefits of turmeric. Turmeric is an incredibly powerful spice that can really help you improve your health in so many ways. It has an active ingredient in it called curcumin, which has been known and scientifically proven to increase your health in all these different ways which we’re gonna talk about right now. And at the end of this video, what I’ll do is I’ll teach you the most effective way to actually get it in your system so you can get all the benefits that we’re gonna talk about. Now, the first thing that it does here is it’s a very powerful anti-inflammatory. It’s actually be researched proven to be as potent and powerful as many of the medicinal anti-inflammatories that are out there. The other things that we can look at when we look at it as an inflammatory is if you decrease inflammation, you decrease pain. Which is very powerful for people who are suffering from some sort of condition. Now, when we look at inflammation too, it’s important to realize that low level chronic inflammation is a major driver of many of the different diseases that we see in the world today. So, it’s important to know that if we decrease inflammation, we’re drastically improving our health overall. It also’s gonna improve Brain-Derived Neurotrophic Factor. 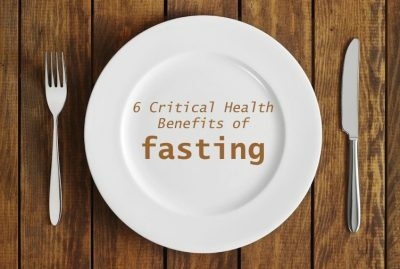 This is important because it’s going to help us increase our focus, but it’s also gonna protect our brain from many of the brain diseases that people are facing today like Alzheimer’s. Next is it’s going to decrease the chance of depression. Now, when we look at depression in general, turmeric is very powerful for decreasing it. And the reason it is so is because, first of all, it’s gonna increase Brain-Derived Neurotrophic Factor, but it also is going to improve your serotonin levels and also it is going to improve the dopamine levels which are neurotransmitters that play a role in depression when decreased. Now, next here is anti-aging. It has powerful anti-aging effects. It also is gonna decrease your risk of heart disease. It does this in a couple ways. For one, it decreases inflammation. It also is going to decrease oxidative stress on the body. And then lastly, it’s going to improve the endothelial function, which is very powerful for reducing heart disease. And it’s going to improve your immunity. It’s going to decrease your risk of cancer and also improve antioxidant function in the body. Now, when we look at why turmeric is so powerful is simply because it’s improving your antioxidant function. It’s decreasing your inflammation in the body. It’s improving brain function. And it also is improving your immunity. So beyond the diseases that I mention on the board here, we can also draw the bridge and understand how turmeric can be very powerful in reducing many other diseases. It also can be used for cosmetic purposes too. You can take turmeric, dip your toothbrush into it, and then brush your teeth with it. And it’s very powerful for that. And then you’re going to also go and use it for removing acne as well. What you can do is you can take the turmeric powder and you can put it with some aloe vera. You can put it with some coconut oil and then put it on your acne, and it’s gonna help remove that acne. Now, really what it comes down to is how do we effectively get this into our system. So when we look at turmeric itself, it is only about three percent curcumin. And curcumin is where the powerful healing benefit is coming from. So, yes we can use turmeric as a spice in our food that we’re cooking, and we can get plenty of benefit from that. But if we really want to get a potent dose of the curcumin that comes from the turmeric then what we need to do is supplement with it. Now, when we look at supplementing with it, it’s not just the curcumin alone you want to be taking. You also want to be taking the curcumin with other ingredients as it’s going to help absorption. So, for instance, if you take curcumin with black pepper extract, it simply will increase absorption by up to 2,000 percent. So, that’s very powerful. And then what I want to know in the comments is if you’ve used turmeric and the health benefits that you’ve seen from it. Other than that, go ahead and give this video a thumbs up. Share it with your friends, and then post in the comments section below. 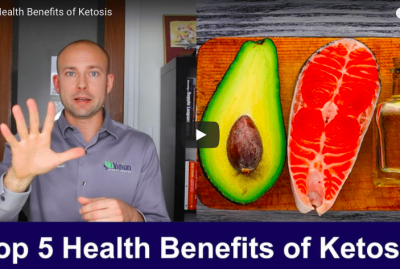 And make sure that you subscribe to my channel so you can get all the new content that I release and check out my other videos on how you can improve your health.